Nika and Javier's wedding day last November was one of my favorites in my career as a wedding photographer. 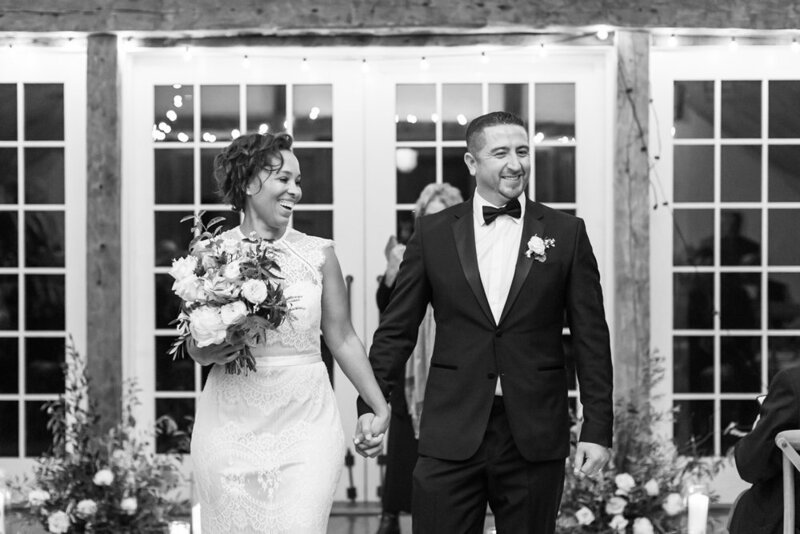 They were married at the beautiful Bedford Post Inn in Bedford, New York, located in northern Westchester County. Despite the rainy afternoon and evening, the day as a whole was absolutely spectacular! 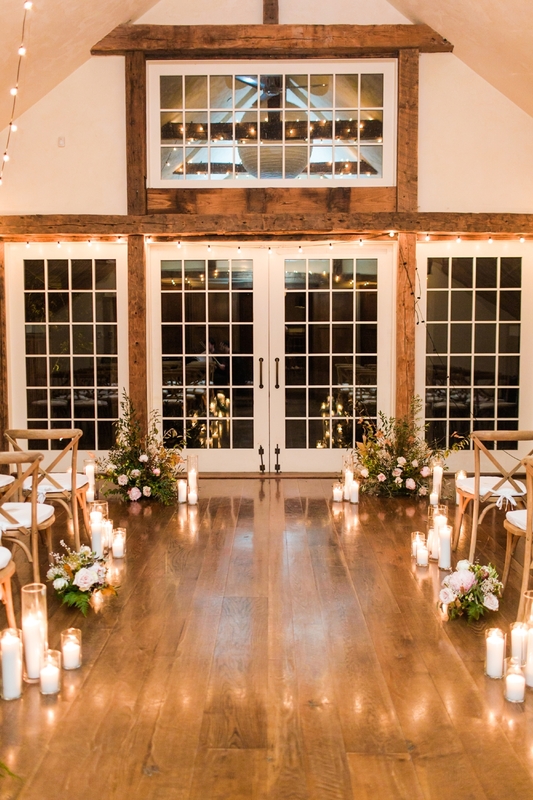 There were gorgeous and heartfelt details sprinkled throughout the celebration. 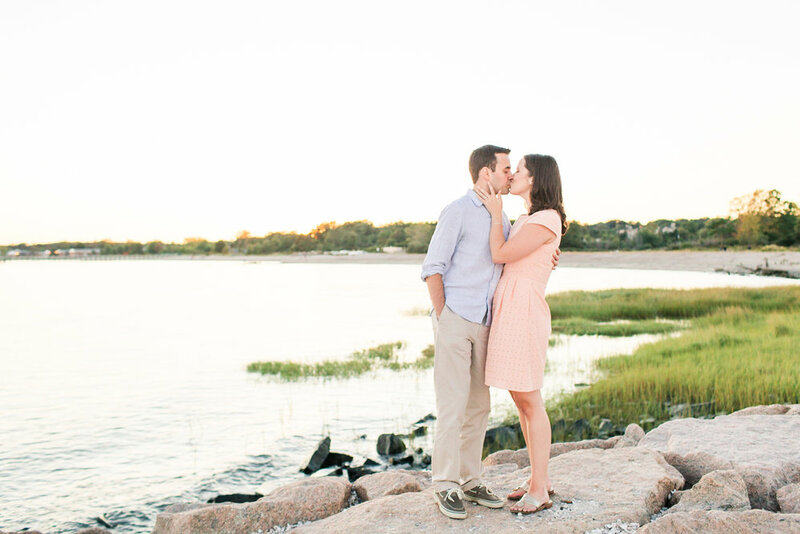 Working with a couple who is truly, madly, deeply in love was the icing on the cake! 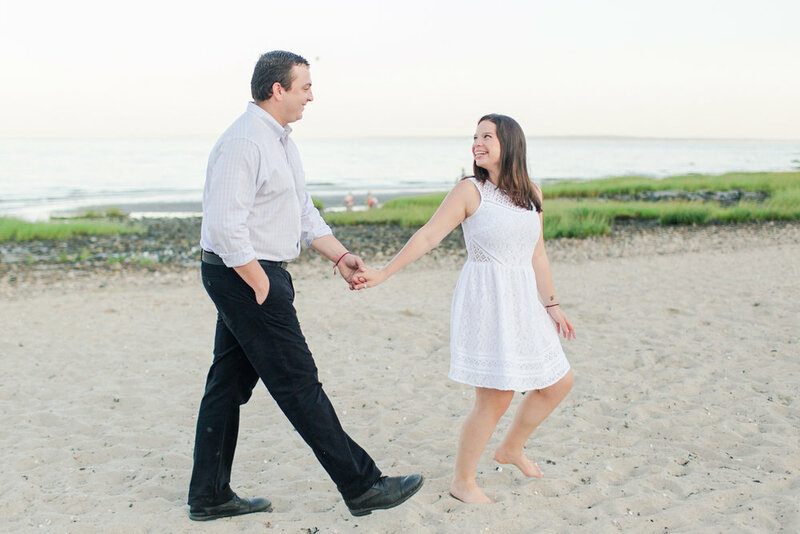 Arturo and I are completely honored that our submission of Nika and Javier's wedding day was chosen to be published on the beautiful wedding blog, Carats & Cake! 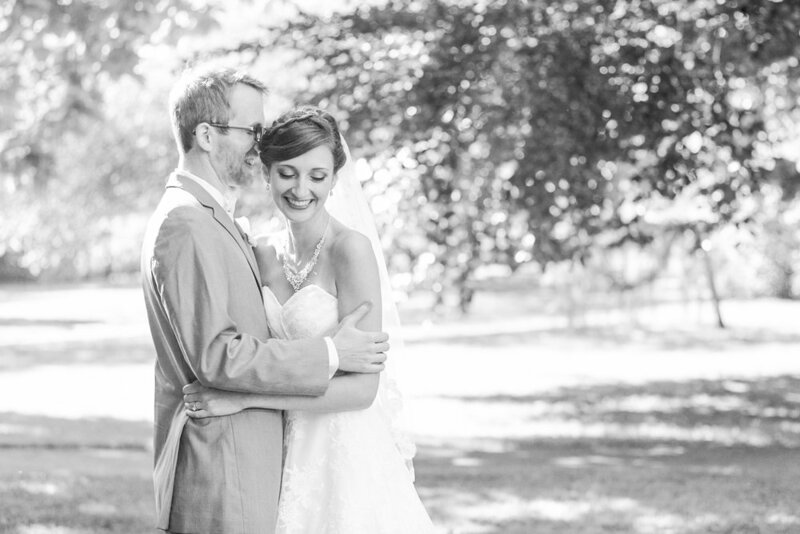 I'm reliving their beautiful day with some of my favorite photos of their wedding below. Don't miss the full recap of Nika and Javier's Bedford Post Inn wedding, or our feature on Carats & Cake!